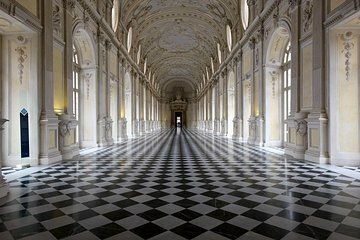 See all the sights of the Royal Palace of Venaria with your entry ticket booked in advance. Admire the 18th-century palace and its French gardens. Walk through the galleries displaying the once-private art collection of the House of Savoy. See the royal apartments. Enjoy hassle-free access with this entry ticket.